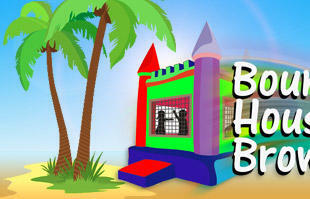 Thanks for visiting BounceHouseBroward.com! 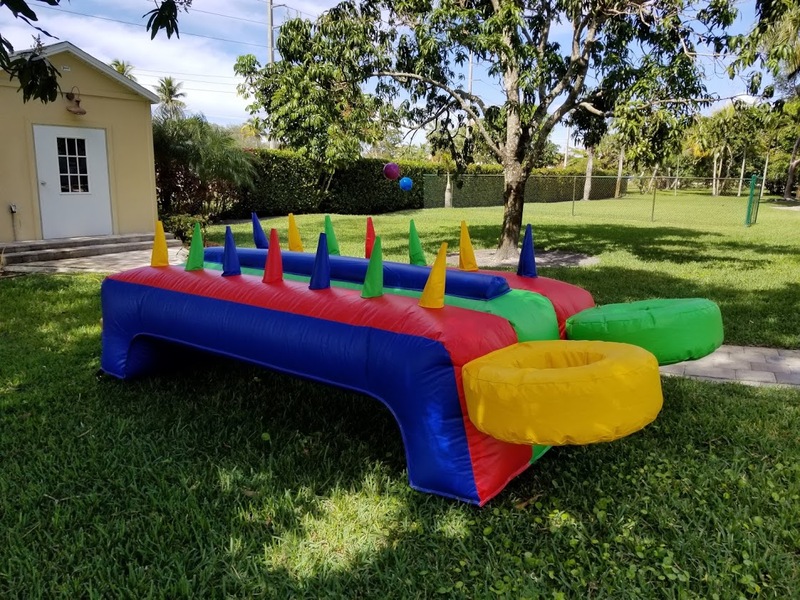 Here you’ll find Broward County’s best selection in bounce houses, water slides, Tents, tables, Chairs and other great party rentals. 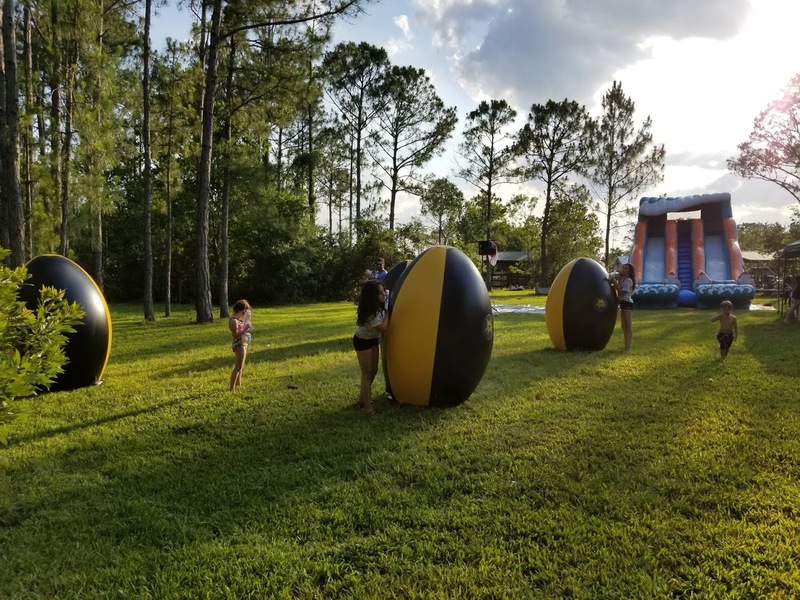 You can use the menu to the left to browse our party rental inventory, or you can go directly to the Online Reservations button on the top of every page to start your reservation. Just pick your dates and times and you’re ready to go! 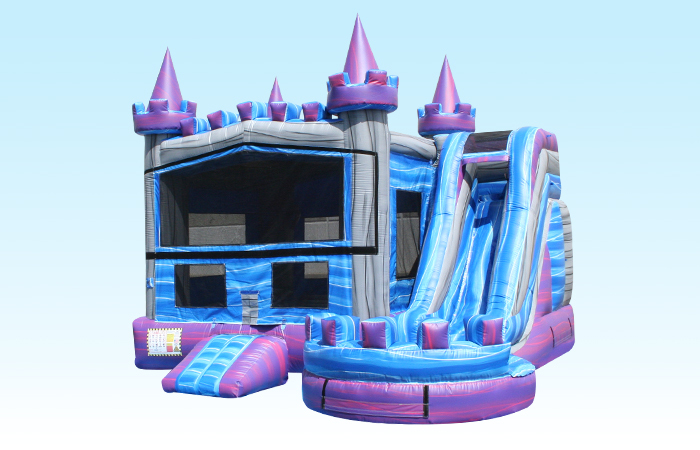 Bounce House Broward is fully insured for your protection, and all of our rental units are cleaned and sanitized after every use. 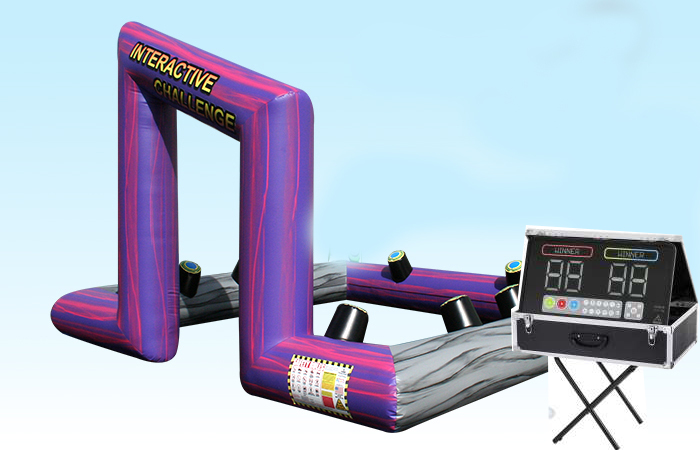 You can count on us for the prompt, punctual delivery of all you party needs. 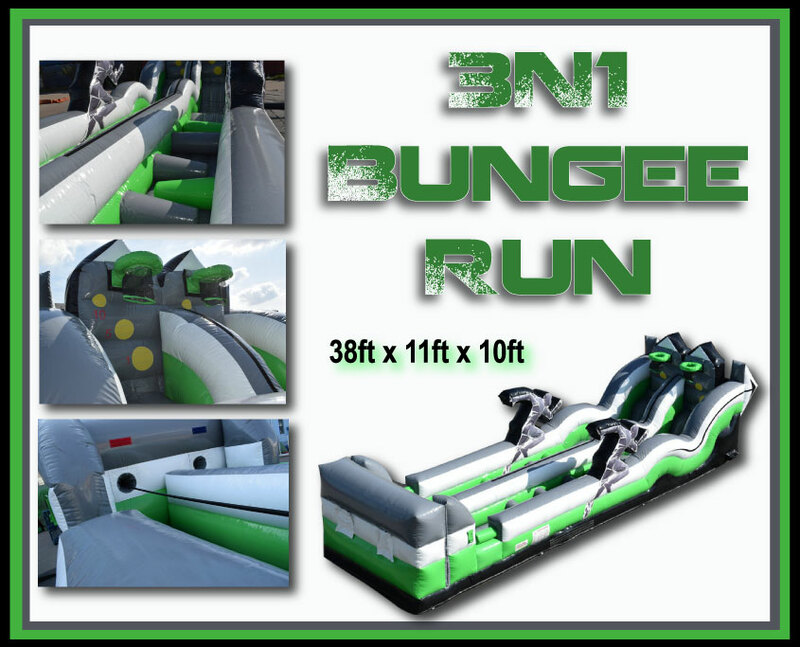 The 3N1 has three different game functions. 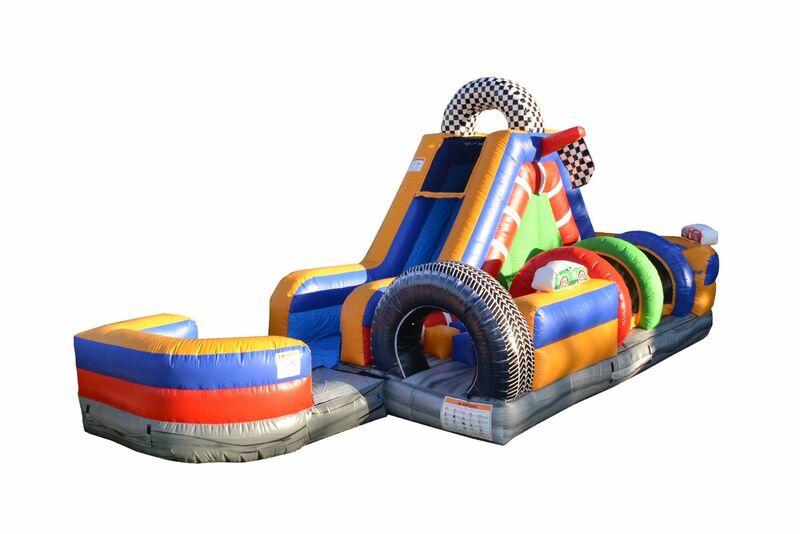 Brand New Big Kahuna Water slide. 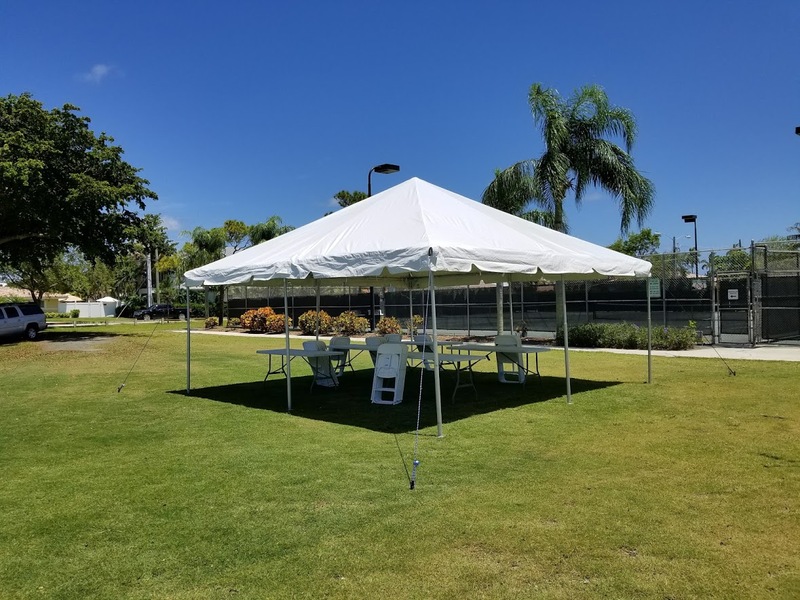 We Are Approved Park Vendor for all parks in broward county. All broward county parks require a generator and attendant. questions and help you find the best park in your area.